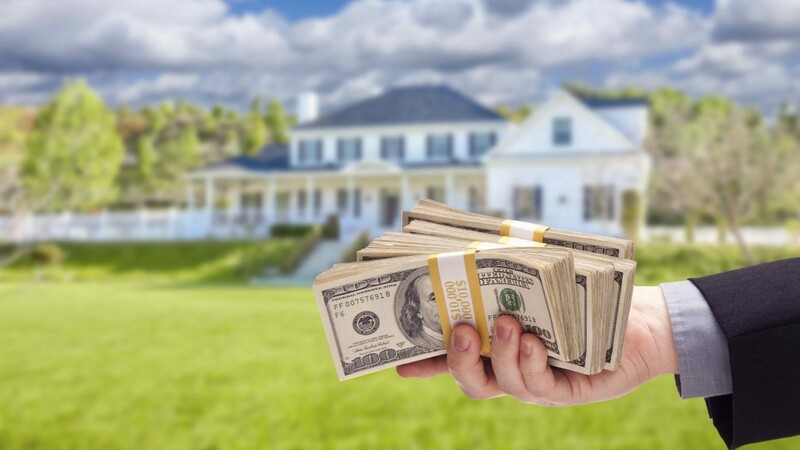 In the previous blog, we stated that even though real estate agents are only a small part of real estate transactions, they still make good money. There is a lot of wealth in this sector, and a sizable chunk of it can be yours if you do it right. We also gave two tips to give your money minting journey a much-needed boost – start small and obtain the necessary know-how.As promised, we are back with a few more to help you earn billions through your real estate portfolio. Without further ado, let us get straight to business! The most important thing is to educate yourself. This is quite obvious, isn’t it? However, some people go to the extent of spending thousands of dollars on seminars and coaches for the same. There is absolutely no need to spend your hard-earned money on such expensive education. It does not matter how shiny these options appear from a distance, the fact remains that you do not actually need them. We are living in the internet-era that provides free and unrestricted access to plenty of information. While it can help you get a grasp of the basics, you can always approach a seasoned mentor for the specifics. Another thing worth mentioning is that the millennials and boomers are looking for smaller estates close to the cities. Due to commoditizing and re-gentrification of the suburbs, many low-income families have been pushed out of their establishments. As a result, a 57% hike has been observed among people living below poverty line in these regions. Choose your region wisely. You should never blow or go over your budget. An awful lot of estates have a few surprises or overruns in store for you, and this happens more often than you think. Hence, it is advisable to maintain an added layer of protection for the unexpected. Keep on expanding your horizon by sustained learning. Have a word with brokers & contractors, visit open houses, and drop by at meetups. The learning curve should never flat line as there is always some room for improvement. • Strategy #1: You can purchase a low-cost property which falls in the price bracket of $35,000 and$55,000. Do not confuse its low-cost with below average returns, the reason being that demand for affordable housing remains strong, which gives consistent returns. You can later hand over the property to a professional management firm and passively collect rent. This way, you could be looking at an accumulated ROI of 8-10% per annum. Not bad, right? • Strategy #2: If you can fix things up by yourself, go for a “live-in flip.” It is just as easy as it sounds: you buy a house, live in it for a year or two while you work your magic, and then flip it according to the appreciated value in addition to your profit. Do this five times in ten years, and you will be easily left with around hundreds of thousands of dollars in profits. This money can be used for buying your own home or further invested in rentals, which then becomes a source of lifelong earnings. • Strategy #3: Last but not the least is a joint venture for the purchase. You will be surprised to know that many people have the resources but are waiting for the right opportunity to put them to good use. Here is what you need to do: zero-in on a good deal and hold the property with a contractual clause awaiting financing consent for 30 days. Then, find an investor to partner with for the flip. Explain that you have already secured a good deal and need someone to split the expenditure as well as returns with. All it takes is a few calls, and you will have a partner ready! Before you get on with it, put together your Team A (advisors whose views are trustworthy) and Team B (associates who still have their skin in the game). Do not just have a backup plan – ensure that even the most airtight scheme has a number of exit strategies. There is one thing you need to understand – when we talk about real estate, the tide can change at a moment’s notice. And when such rapid alterations take place, the last thing you want is to be anchored to many unsellable investments. Finally, identify the difference between buying, trading, and holding. Buying a property is a no-brainer, but what you do afterwards makes the difference between success and failure. Some investors tend to hold on to commercial estates for the long haul while trading out residential units rather quickly. That’s all folks! What are your views on the subject? Do you have some additional tips which you want to share with the investors-lore? If yes, then share them in the comment section below. If you are looking for a buyers, sellers, or real estate agent in Rancho Cucamonga, then reach out to us! We get things done and build wealth for you. For more information, leave a message at bb@arrowbcd.com or give us a call on (909) 377-3137.